What’s a great way to kickstart your book dream—or revive it, after a dormant period? 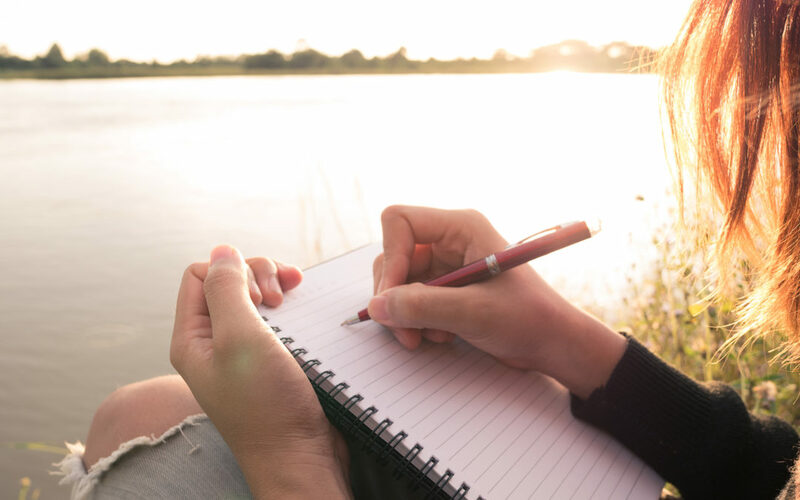 Plan yourself a writing retreat! But do you know how you should prepare to actually use that sacred writing time well? If you’re wondering how to really prepare for a writing retreat—beyond setting aside the time and accommodations—I’ve got you covered. And more! This video is required watching if there’s a writing retreat in your future. 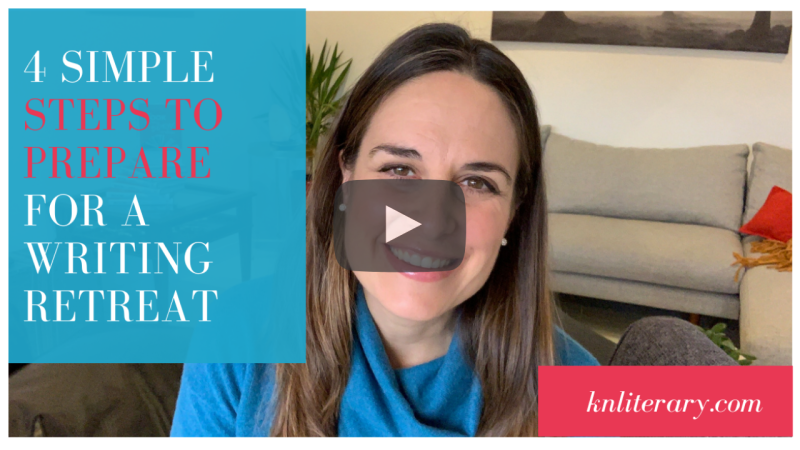 Kelly Notaras is the founder of kn literary arts and the author of THE BOOK YOU WERE BORN TO WRITE: Everything You Need to (Finally) Get Your Wisdom Onto the Page and Into the World, published by Hay House. An editor for 20 years, she’s worked at HarperCollins, Penguin, Hyperion and Sounds True. She speaks regularly at the Hay House Writer’s Workshops and offers consultation by appointment. 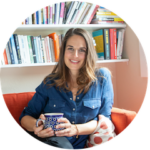 Find out more about how she can help you with your book. Do I Need a Ghostwriter or a Book Doctor?